The Prime Minister announced this week that fuel duty will continue to be frozen. This will be a relief to motorists, but the reality is that the soaring price of oil means that petrol and diesel are already close to four-year highs. Diesel averaged 134.41p per litre in September, the highest level seen since August 2014. Petrol prices stayed lower, averaging 130.66p per litre, according to figures provided by the RAC. However, the price of Brent crude oil rose by $6 per barrel to nearly $84 during the month, and it remains over $84 at the time of writing. This means that wholesale fuel prices could soon rise again, resulting in price increases being pushed through to the pumps. According to RAC analysis, diesel is more likely to rise than petrol. The RAC’s Fuel Watch service indicates that diesel is “very likely to go up” over the next fortnight. 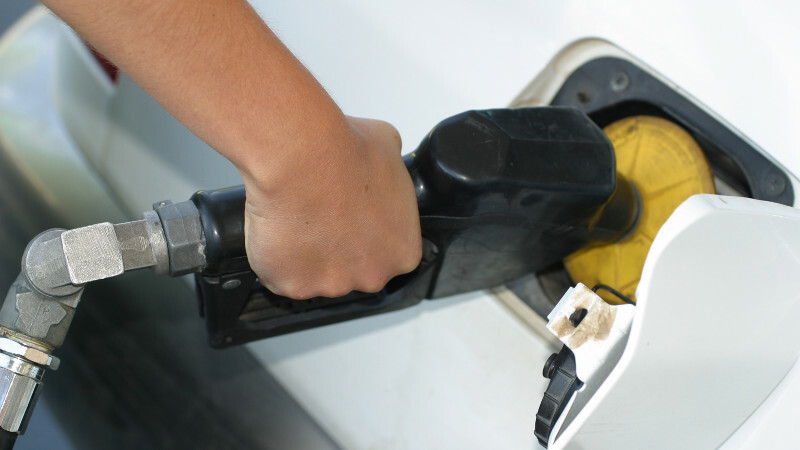 Petrol prices are expected to remain unchanged during the first half of the month. Filling station operators on motorways continued with their efforts to rip off motorists by charging much higher prices than those available anywhere else. For example, RAC data show that the average price of motorway diesel rose by 2p to 152.46p per litre in September. In contrast, the average diesel price at supermarkets rose by just 1p to 131.44p per litre. On a 30-litre fill, this means motorway diesel would have cost an average of £6.30 extra. I don’t know about you, but I think that’s money worth saving. As always, the best way to avoid being ripped off by motorway filling station operators is to make sure you fill up before you set off on a long journey. And if your trip requires a mid-way fuel stop, then plan in a stop off the motorway. It’s often possible to find cheaper filling stations within a couple of minutes of a motorway junction. To help you save money on fuel, our UK fuel prices search tool allows you to view petrol and diesel prices on a map, anywhere in the UK. This service depends on you, the driver, to provide updated prices. Prices for less-visited stations are sometimes out of date but the more people use this service, the more accurate it will be. Please make sure to add your prices whenever you fill up! Thank you. ← What’s next for fuel prices after July increase?